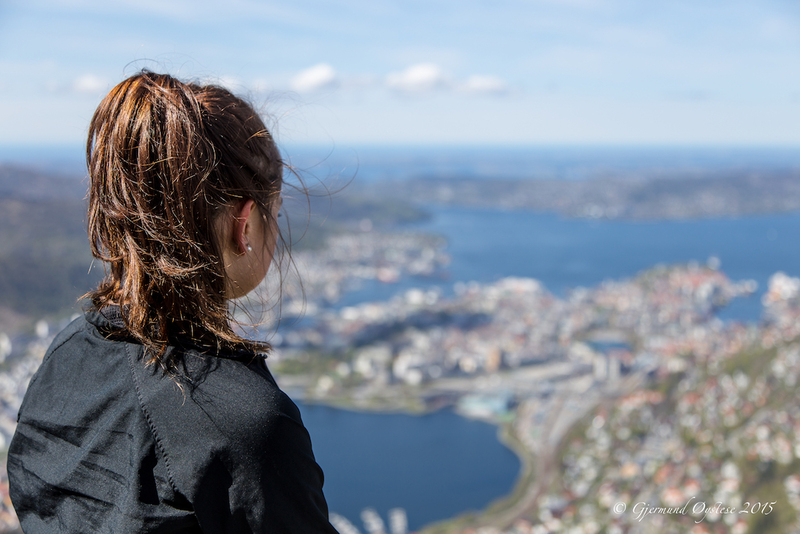 YWAM Bergen is part of Ungdom I Oppdrag, the Norwegian branch of the international and interdenominational missions organization Youth With A Mission. The base was officially launched the fall of 2015. In 2017 there are 3 full time staff at the base. These make up the pioneering team in Bergen together with 4-6 part times staff, as well as volunteers, partners, and friends. We are called to know God and make Him known.We want to facilitate fellowship where we help each other live close to God, to honour him, listen to him and to act on his word. Together with Gods people locally and globally we want to be part of what God is doing through inspiring, challenging and equipping people to bring the Kingdom of God to all spheres of society – where they are, and to the ends of the earth. We believe that we as Christians are called to be light and salt. It starts where we are, but we are not called to stop there. We pray and work to see people released to go to the unreached, to the poor and to bring the Kingdom of God to the spheres of society each are called to. We believe that when we seek God and act on his word creativity and new initiatives are released. As a base we dream of being a launching pad to missions, locally and globally. We are seeking to be a Jesus centered, network based community, impacting the culture of our city for Jesus. 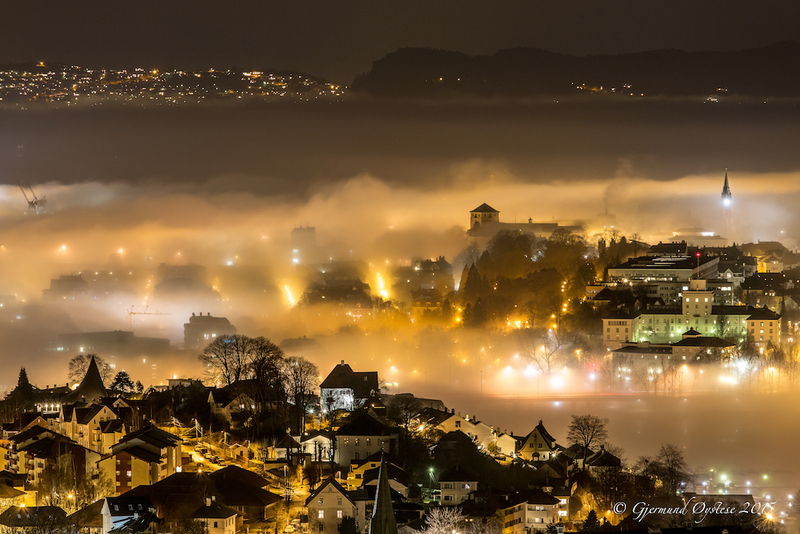 Our base is located in Solheimsviken, Bergen, where we live and work together. Community is crucial to living as a disciple of Jesus. Disippel Bergen is a fellowship of young adults, gathering once a month to equip each other to live as Jesus’ disciples in our every day lives. Many of the Disippel gatherings are held at the YWAM base. How we think impacts how we live. We want to offer quality seminars with teachers who live what they teach. We also believe that our words need to become action. Together with our partners, we want to offer regular outreach opportunities – locally and globally. We believe that as long as there are people unreached by the Gospel, we have a part to play in global missions. Together with Mission:Europe and local churches we host the annual Mission conference in Bergen. 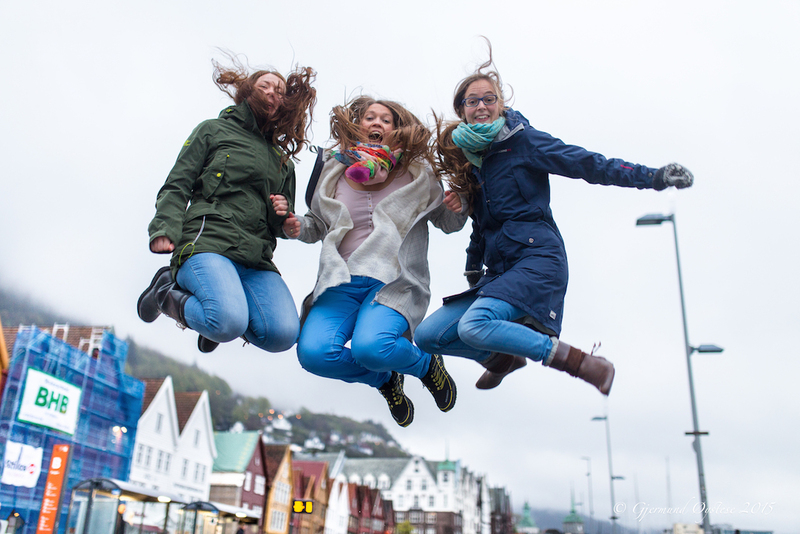 To stay updated on what is going on in YWAM Bergen, follow us on Facebook or Instagram. You can also sign up for our regular news letters for more stories and information. Who is Youth With A Mission? Youth With A Mission (YWAM) was started out of a vision given to the then 20 year old Loren Cunningham in 1956. He saw waves covering the continents. The waves turned into young people sharing the good news about Jesus wherever they went. Today about 18,000 people are fulltime workers with YWAM. They work in more than 180 nations and 1000 different locations/centers. 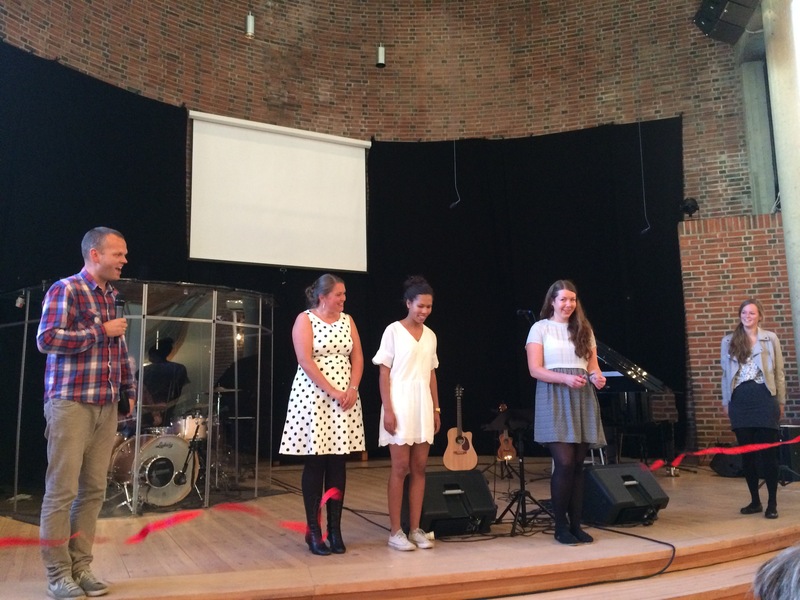 In Norway, YWAM (UIO) has about 300 full time workers, working in 9 different centers. Evangelism: To contribute fulfilling the Great Commission by presenting the good news of salvation through Jesus Christ all over the world. Training and equiping: To find ways to disciple, among other things by offering education and shorter workshops. Discipleship Training Schools (DTS) are an important part of this, and works as the gateway to our international university, University of the Nations. Mercy ministry: We want to do disaster relief and development work amongst poor and needy.